Family members will always support each other whatever path they take, each and one will surely take time to help everyone. It's family first! 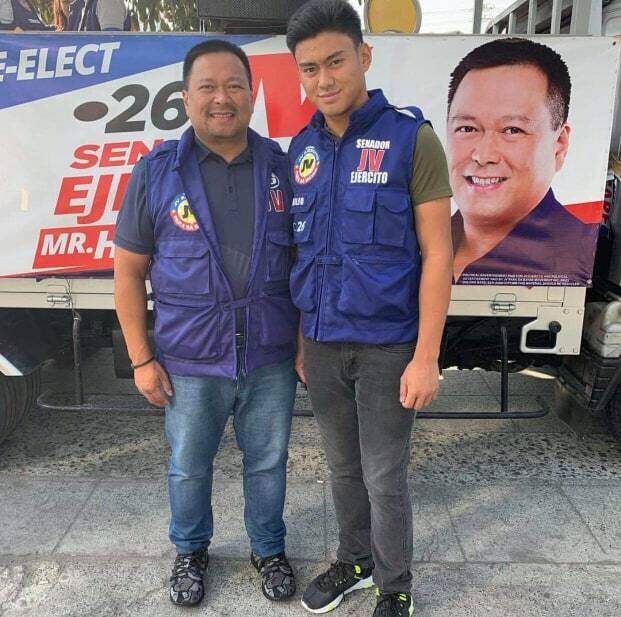 One interesting example is the father and son tag team of Sen. JV Ejercito and Jose Emilio. A proof that they value every member of their family because they really assist each other. The act of Jose Emilio representing him during the birthday celebration of Sen Win Gatchalian is just one of them. During the event, Emilio delivered a speech concerning his father's devotion to public service and explained further more the importance of the Universal Health Care Act. This is what you call a father and son tandem. They will surely support each other, especially when there are people in need. 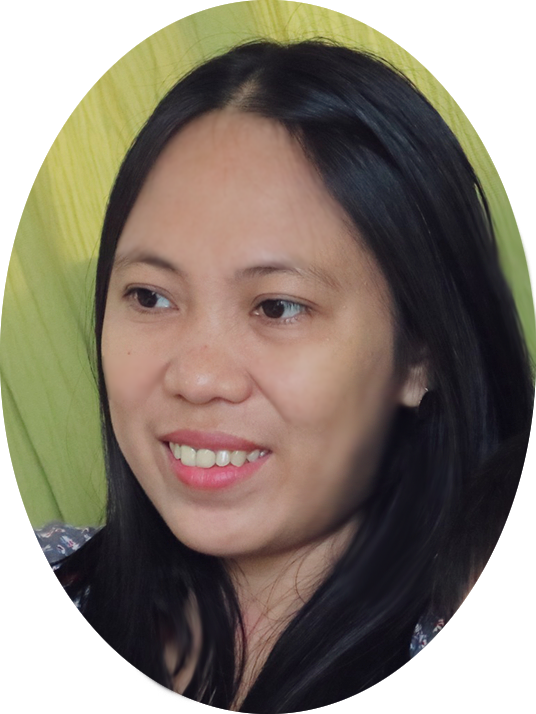 Valuing what is valuable.